Join us on Wednesday evenings for a time of fellowship, prayer, and study in God’s Word. 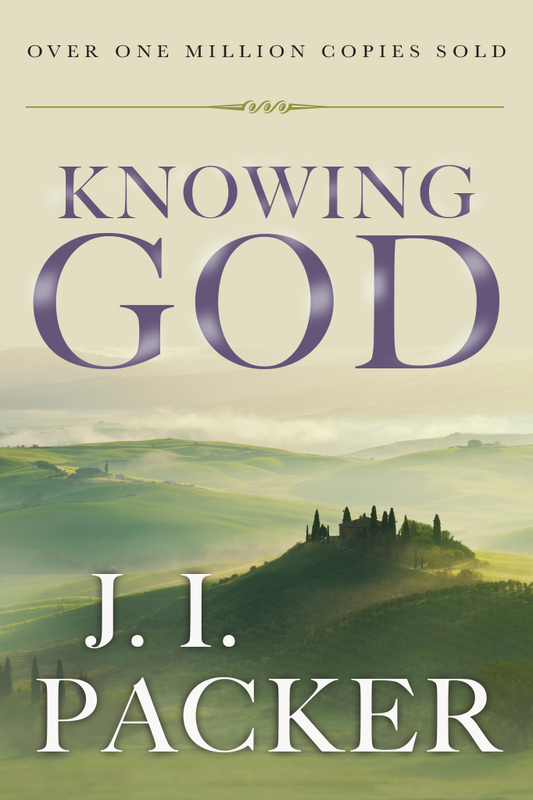 Currently, we are studying J.I Packer’s Book, Knowing God. Come early for Prayer at 6:30 and Bible Study begins at 7pm. 10 E. Mechanic St, Windgap, PA, 18091, United States. © 2015 Faith Alive Community Church. All Rights Reserved. Faith Alive Community Church is a Bible-believing congregation that is reaching out to our community. We desire to advance God's plan around the world, by communicating the Gospel of Jesus Christ and building a foundation of knowledge and friendship through fellowship with others.